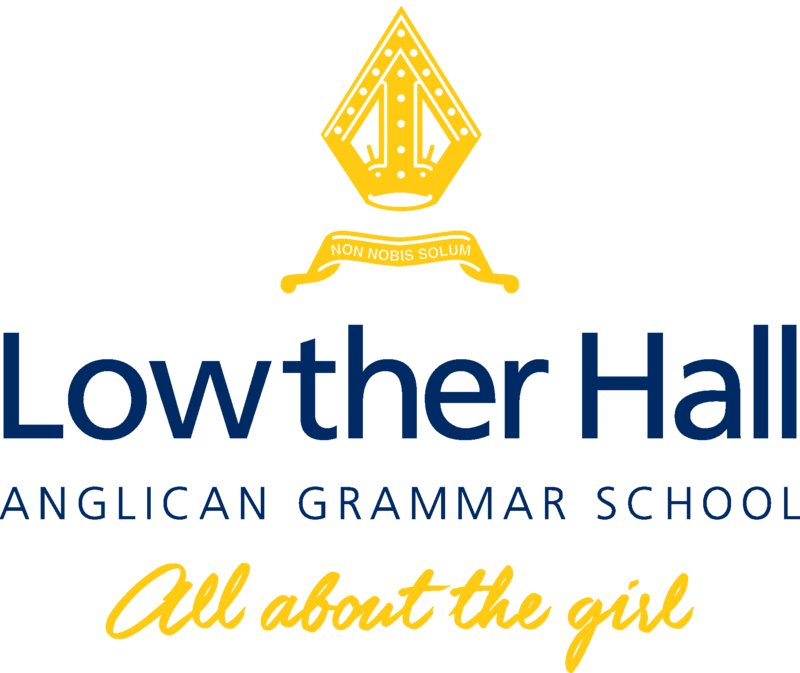 Lowther Hall has been educating girls from Kinder to Year 12 in Essendon, Melbourne for 99 years. 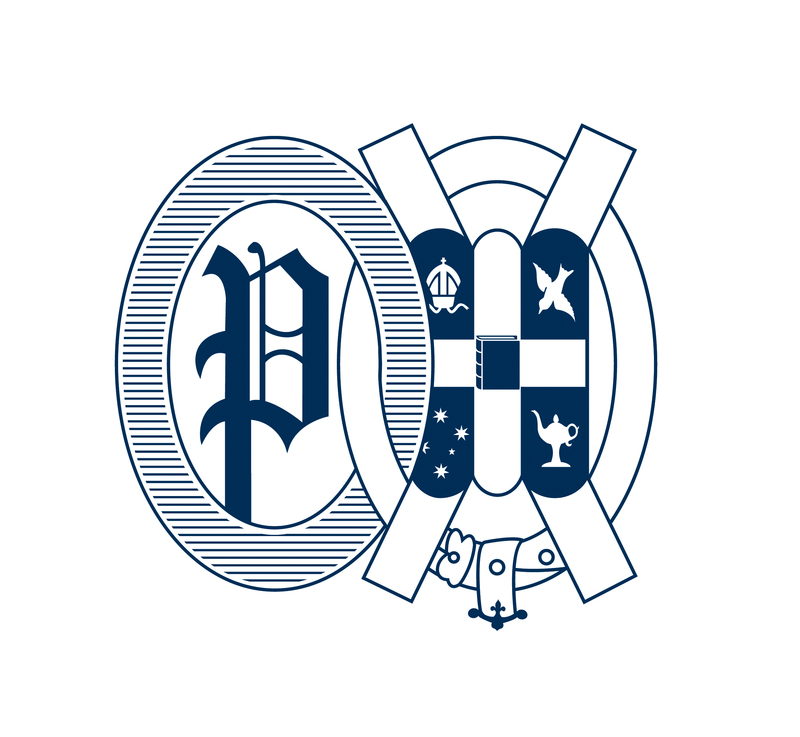 We are an inclusive learning community of 800 students, engaged in educating the whole person for the whole of life, and our vision is that every girl will leave Lowther Hall with the knowledge, skills and personal qualities needed to make a positive and rewarding contribution to the world beyond school. 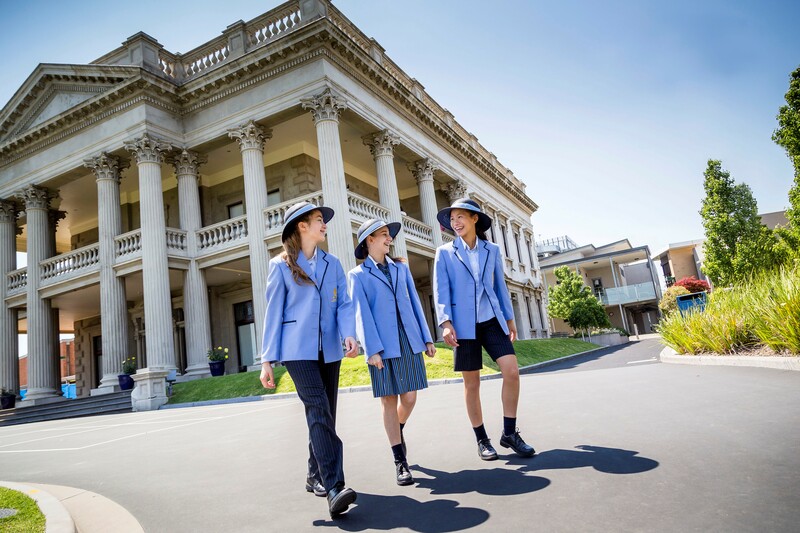 Our school offers over 50 cocurricular groups and associations, 30 VCE subjects and a world-class cross age and leadership program with over 100 student leadership positions available. Of course, the true spirit of the Lowther Hall community is found in the personal interactions and vibrant, open atmosphere which come alive each day as the girls come through our gates. So if you have not yet visited us in person, we strongly recommend that you do! We look forward to meeting you.